here you have it! 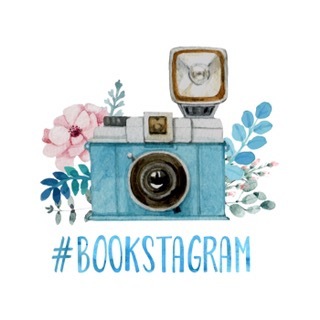 A few tips to keep in mind for a successful bookstagram account! Keep in mind follower count isn't everything. I've had my account for a little over a year, and I don't yet have 3,000 followers while some people have that many in 6 months. Take inspiration from other accounts but don't compare yourself. If you are proud of your account and it makes you happy, that's all that matters! If you'd like to follow my bookstagram account, my username is @_wordsofwanderlust and leave me a comment telling me you read this post! 😊 I'd love to be friends there too!